The EDI mission was to create the next best thing to being in the Caribbean in February. 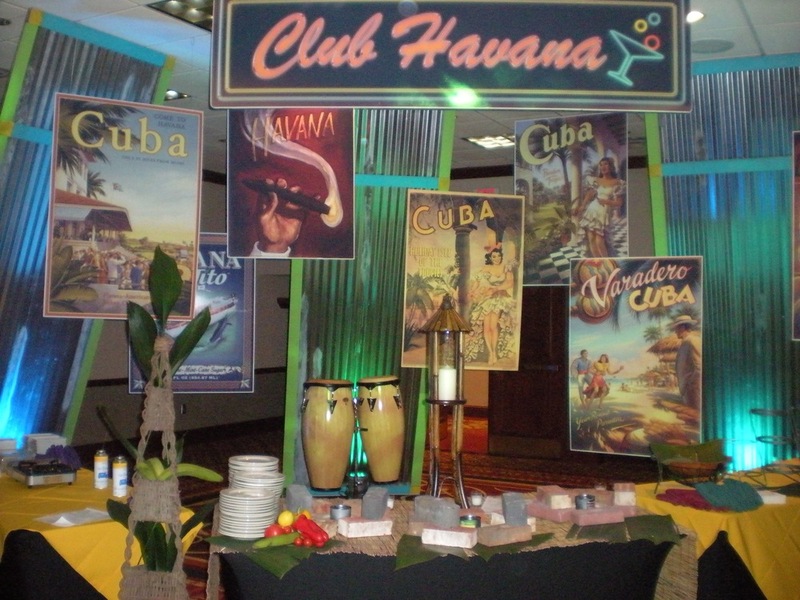 The stage was set with a Caribbean themed landscape including palm trees, beaches, and bamboo. The attendees imagination did the rest. They could even feel the balmy Caribbean breeze, hear sounds of waves lapping the beach and the sweet smell of Plumeria. And oh yes, BEWARE OF FALLING COCONUTS!